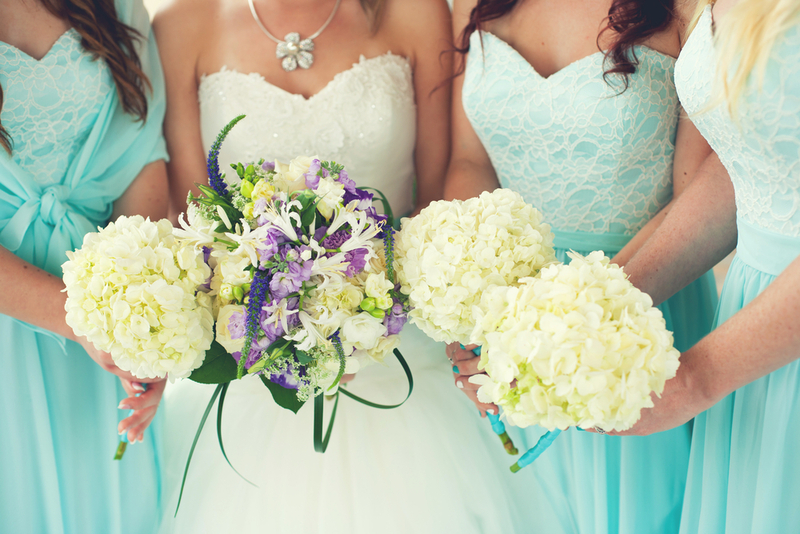 Throwing the best wedding is not impossible – but it will involve a lot of planning, creativity, and hard work. Take note that it does not have to be expensive. 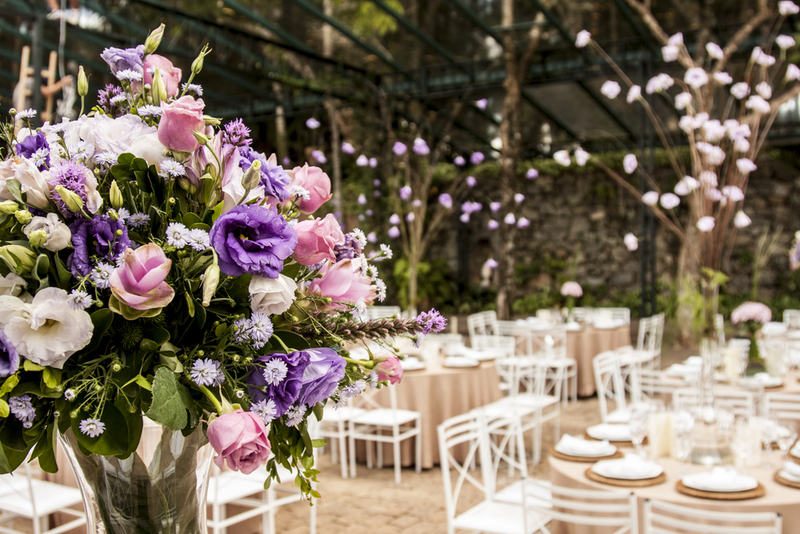 Even the most simple wedding can be the best as long as you have the right elements to it. 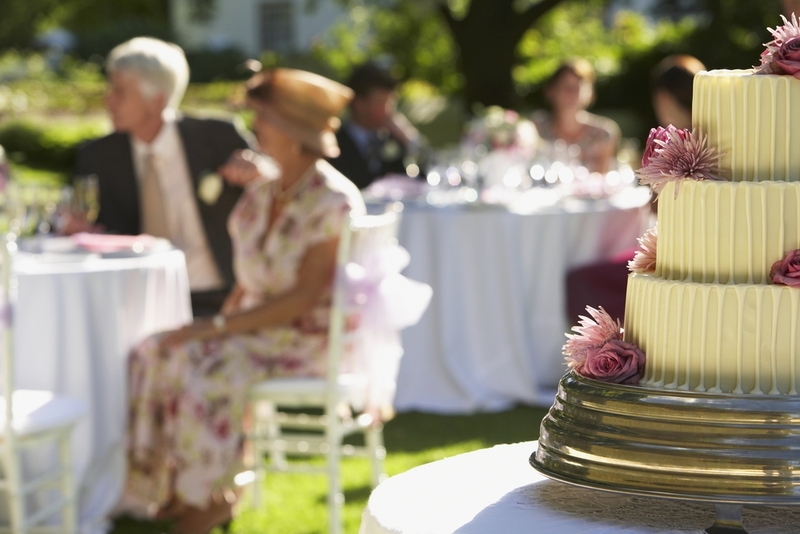 Sometimes, it does not take too much for you to put together a great wedding celebration. Most of the times, it is the little things that make a difference. These things are oftentimes so trivial that most of us fail to realise how influential these are to the overall feel of the wedding. If you want to throw the best wedding ever, here are some of the things that will help you achieve that. This is one of the most important aspects of your wedding. You need to make sure that you will serve only good food. This is one part of your wedding that you should never scrimp on. Splurge on the food. You and your guests will all enjoy it anyway. There are many things in a wedding that oftentimes take longer than it has to. For instance, the ceremony sometimes can take too long. Keep it short – under 30 minutes if possible. Of course, that does not mean you should rush through your vows. But 30 minutes should be more than enough to complete the ceremony. Another thing that you need to keep short are the speeches. We all want to hear the words of wisdom from your guests but they have to be brief to keep the other guests from feeling bored. This is where your creativity will really shine. Make the programme as personal as possible. From the invitations to the signages and the actual flow of the programme – it should all be about what you want. Come up with your own games. Choose the ones that you will enjoy with your guests. If you want to keep your party as informal as possible – that is your choice. Remember – it is the small details that will make a difference. Admittedly, this will be very pricey. But it will definitely make your guests happy. Of course, you do not want everyone to be completely drunk in the middle of the party – so choose the drinks well. If you have a signature drink, this might be the best time to let everyone enjoy it. While your wedding should be all about you, it will not hurt to ensure the comfort of your guests. First of all, you want to think about the seating arrangement carefully. Seat people with those that they can interact with. You should also think about setting up a lounge area. This should be a great place for some of your guests to mingle and catch up with each other. These are only some of the things that you can do to throw the best wedding ever. Just remember that the bottom line here is for you and your guests to have fun.